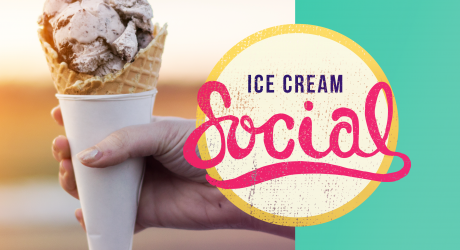 Here’s the SCOOP: It’s an Old-Fashioned Ice Cream Social! Please note the change from our usual meeting date and location! or neighbor (or two or three) to learn more about GAGV and you could even win a special prize. Looking forward to record-setting attendance, seeing old friends and making new ones! If you have some extra time, plan to visit the Center’s award-winning museum and exhibit gallery on the lower level. You can tour the museum from 3 to 6 p.m. for just $4. are joining with the planners of the Juneteenth KC events for a WEAR ORANGE PARTY. Join us for family fun activities and plenty of good food! We will have our Lock It for Love Display and Voter Registration will also be available. violence in Kansas and Missouri. We are working with community partners on strategies such as distributing gun locks to help gun owners protect the children in their homes from tragedy. © Missouri and Kansas Grandparents Against Gun Violence. All rights reserved. As a 501(c)(3) Organization (Tax ID #47-4529133), Dues and Donations are tax deductible.